are you asking what is Cafe Bazaar? it is one of the best Android apps and games store. cafe bazaar It's the great Iranian to get latest games, applications, backgrounds, photos and everything you're looking for for your smartphone for free. 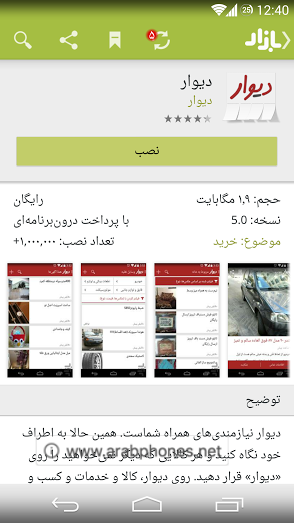 Cafe Bazaar is an Iranian Android Store founded in 2010 by Reza Mohammadi and Hessam Armandehi in collaboration with students from Sharif University of Technology. Bazaar Cafe is one of the most powerful and free marketplace to download applications and games for your android like or perhaps better than other Chinese and foreign competitors such as AC Market and Chinese Rabbit - Tutu Helper and hipstore. 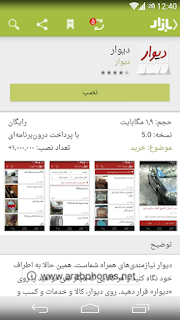 It is the Android market for the Iranian user, which has solved one of the most problems in Iran After blocking the Google Play Store there, Android users across the world can also take advantage of this great store to download apps and games for free. It provides all applications and games free and paid. 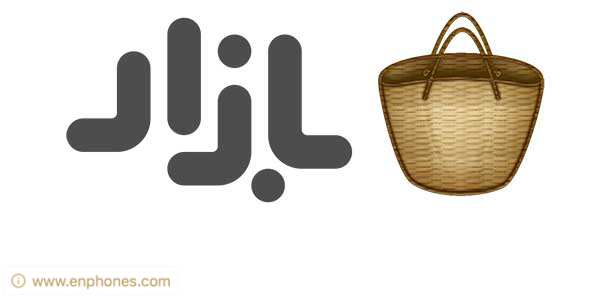 Great and nice design that gives you the ease way to browse the market. Ability to synchronize online account to return applications loaded in any Android device. Displays latest updates for applications and games. Offers applications in individual sections for easy navigation.